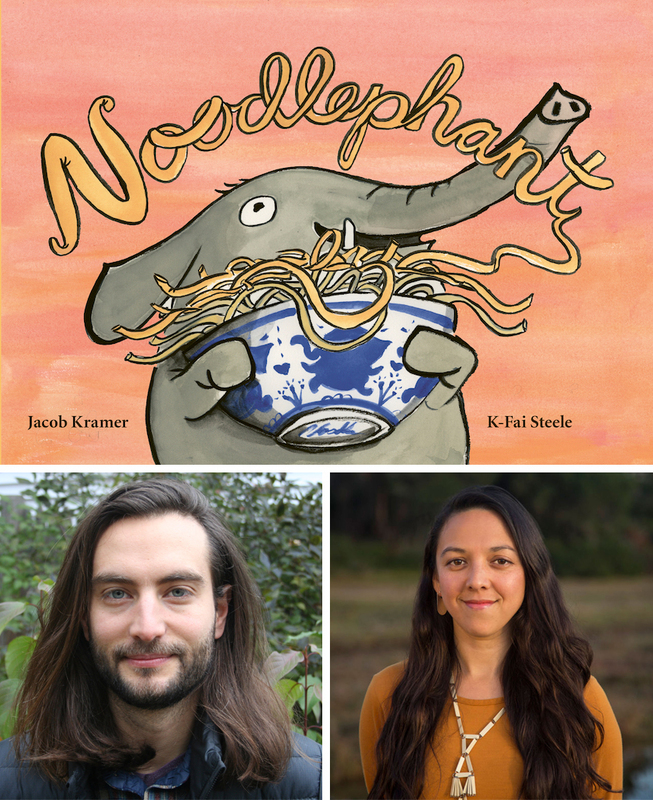 Join author-illustrator team Jacob Kramer and K-Fai Steele for an evening of drawing, drinks, and conversation about visual storytelling and subversive picture books. Local craft beer and wine will be available for purchase at the bar. Please BYO favorite materials and a drawing pad!